Courtesy of Lisa M Anderson, Coldwell Banker West Shell. Ranch home in Kettering School District is waiting for your special touches to make this your new home! 2 bedroom home has been freshly painted and features beautiful landscaping in front and back yard. Private back yard will be your own oasis with a firepit and water feature. 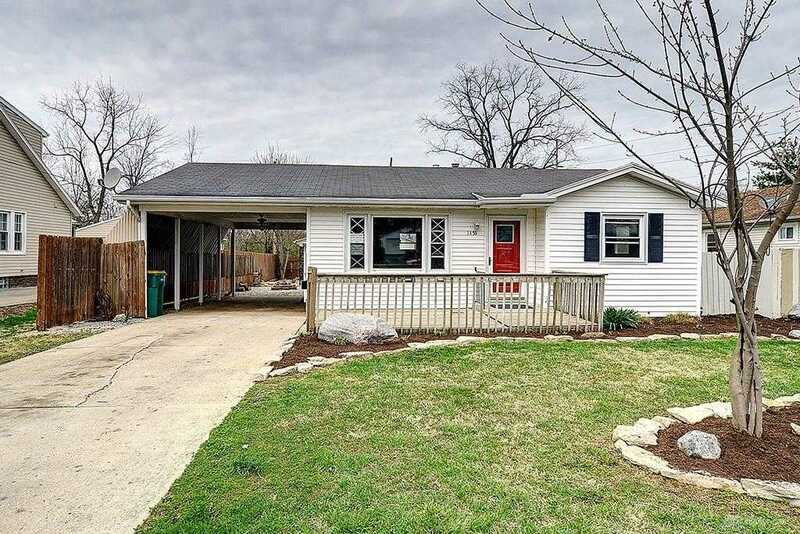 Attached carport and oversized 2 car heated garage features a large office/workshop room. Please, send me more information on this property: MLS# 787819 – $99,900 – 1155 Lavern Avenue, Kettering, OH 45429. I would like to schedule a private showing for this property: MLS# 787819 – $99,900 – 1155 Lavern Avenue, Kettering, OH 45429.